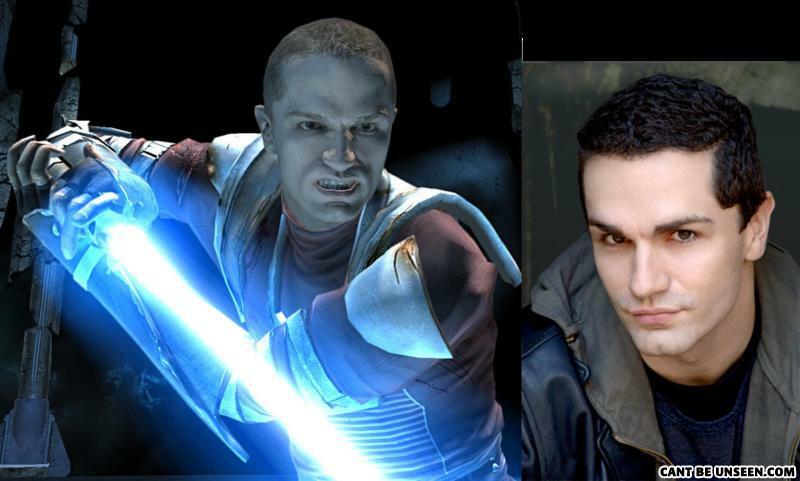 uh yeah, he's also the voice actor, they modeled starkillers face after him. Thiis is retarded. Seriously? Your IMDB skills are weak, young jedi. The word of the day is 'legs' , The word of tomorrow is Aardvark .